The issue of youth unemployment may sound like a broken record, but at this point it may well be a national disaster as the number of unemployed young has reached a record high. It is estimated that on average a graduate will face unemployment for at least two and a half years and the job hunting process quickly becomes a job itself. It took Nancy(not real name), a graduate, 3 years to get a job, before which she had ventured into the mitumba business to make ends meet then later interned and volunteered for a local organization. Nancy is just one of the many hopeful graduates that leave school hoping to make a successful career out of their Degree as soon as they graduate, but are soon awaken by the reality on the ground. When the job opportunity does eventually come, it is followed by the "you don't have enough experience". Soo.... you need experience to get experience? 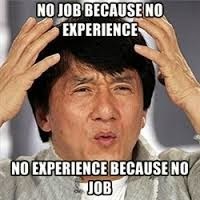 .Well... job experience can only be acquired on the job ...not bought ...I doubt it can even be faked. 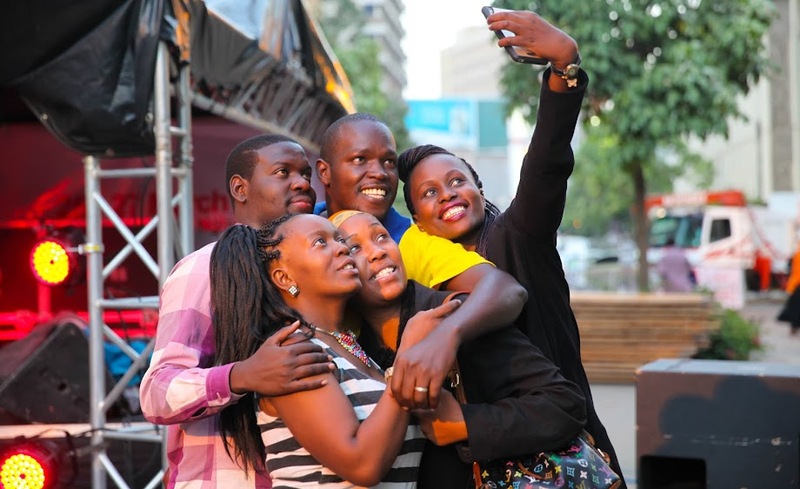 As a result of this and other factors young people are at risk of exclusion from the job market as they are ageing without any job experience. Studies have further shown that young people are living with their parents longer because they are unable to meet their needs. What is the point of going through a torturous school system that gives little or no future promise? While the government may be playing its role as best it can through measures like the Kazi Kwa Vijana initiative and the youth employment marshal plan, recent figures still indicate that the number of young unemployed is and will continue to rise. The young and jobless will quickly become the young and hopeless if the situation does not change any time soon. Are we consequently looking at a devastated future?